Every Lifestyle is Different and Every Eye is Unique. 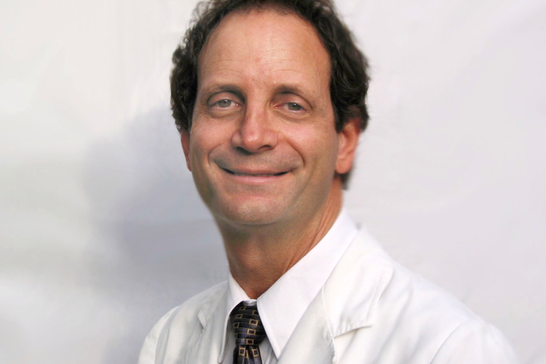 Today, there are many different choices when it comes to cataract surgery. No single approach is universally successful. 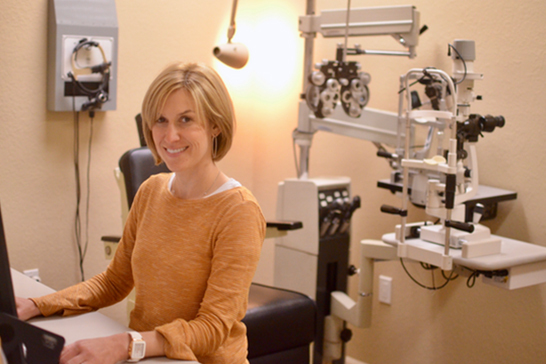 Whether it’s multifocal lens implants, Toric lens implants or Laser Cataract Surgery, we are able to determine which option is best for you and your lifestyle. We have made the commitment to become a Dry Eye Center of Excellence. 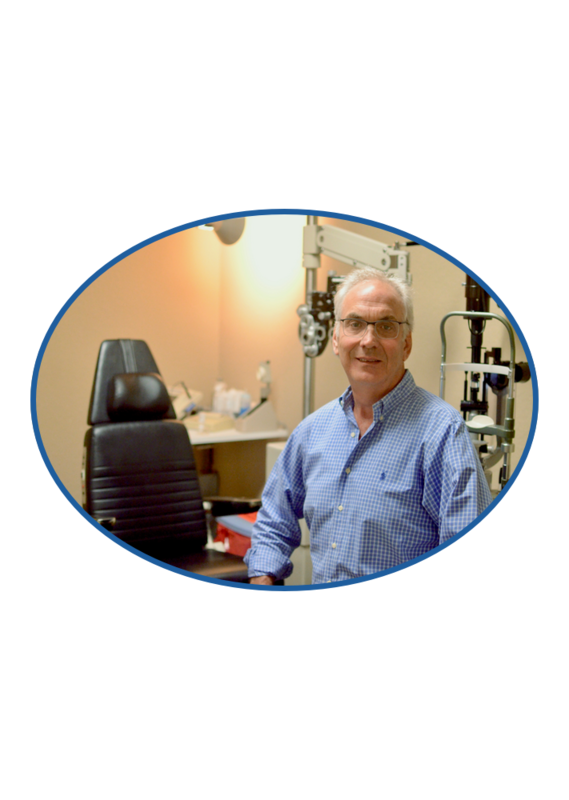 As such, we treat even the most difficult dry eye patients utilizing the latest state-of-the-art diagnostic and therapeutic methods. South Palm Eye Associates is equipped with the latest state-of-the-art diagnostic instruments. 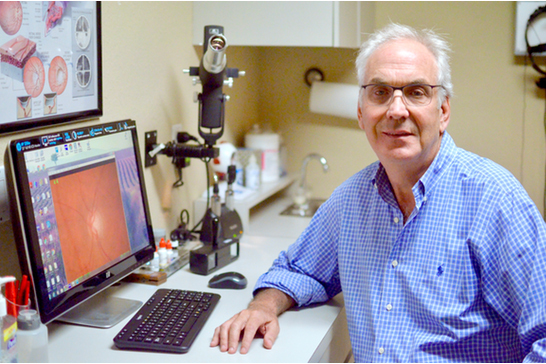 We can diagnose cataracts, dry eyes, glaucoma, macular degeneration as well as many other conditions, many times before they cause a permanent problem. Health City Optical is a full service optical dispensary offering many designer frames and an onsite optical lab. All of our work is done on premises.